For free, fast quotes on home, motor or liability insurance, get in contact with William Murphy And Sons Insurances today. 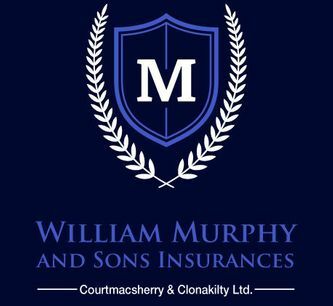 William Murphy And Sons Insurances is an insurance broker that has been providing Clonakilty with the most competitive insurance quotes since 1980. In our near three decades of dedicated service, we’ve amassed a reputation for our customer-focused approach to insurance. We work closely with our clients, to make sure they get the kind of cover they actually need. From home insurance to employee liability insurance, we are experts at finding the right quote and partnering our clients up with the appropriate insurance company. We cut through the oftentimes confusing paper work and insurance-speak to find a policy that suits our clients. For a no obligation free quote on home, motor, farm, commercial or public and employee liability insurance, get in contact with William Murphy And Sons Insurances today. With so many motor insurance companies clogging the market, it can be extremely difficult for the average motorist to find a policy that suits their unique needs. William Murphy And Sons Insurances works closely with 11 carefully selected motor insurance companies to find clients – not only the best value motor insurance – but a policy that covers their individual requirements. We can get the best value quotes on everything from third-party to fully comprehensive insurance. Whatever your motor insurance requirements; William Murphy And Sons Insurances can help you find the right cover. Using state-of-the-art Applied software, our team of insurance brokers are able to offer client’s immediate quotes from our 11 trusted insurance company partners. We understand that a vehicle can be a livelihood, and unscheduled downtime, after a theft or an accident, can be extremely departmental to a business’s profits and their reputation. When you need to ensure your commercial vehicle is protected, get in contact with William Murphy And Sons Insurances today. Our client first ethos means we work closely with the customer, assessing the risks to their vehicle and finding an insurance package that protects their business. Working with our 11 trusted insurance providers we can deliver a range of different quotes on a range of personalised commercial motor insurance packages. If you require a motor insurance quote, get in contact with William Murphy And Sons Insurances today. 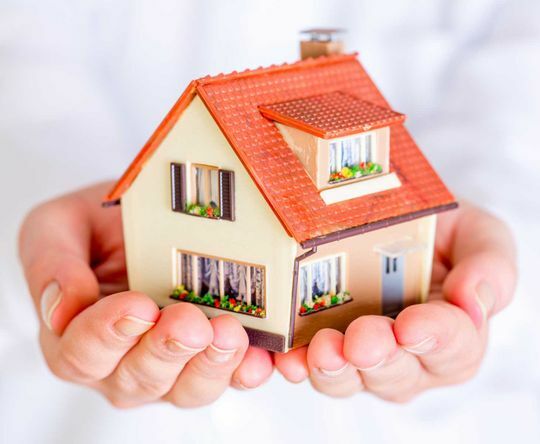 Our team of brokers are able to get clients the very best quotes on home insurance. For the home you live in, William Murphy And Sons Insurances can offer insurance quotes for protection of what really matters. Our quotes and insurance packages can be built around the unique requirements and the risks associated with your property. This type of home insurance is designed to satisfy the needs of landlords who are letting a property for rent. Homes that are only occupied for short spaces of time need insurance that reflects this. Our holiday home insurance quotes are based on the time spent in the property and the risks associated with a property being left empty for extended periods. For a quote on the home insurance that’s right for you, get in contact with William Murphy And Sons Insurances today. The busy farmer needs an insurance package that covers the various aspects of their business. Our convenient fully comprehensive farming insurance packages can cover everything from agricultural vehicle insurance to livestock insurance and employer liability insurance. 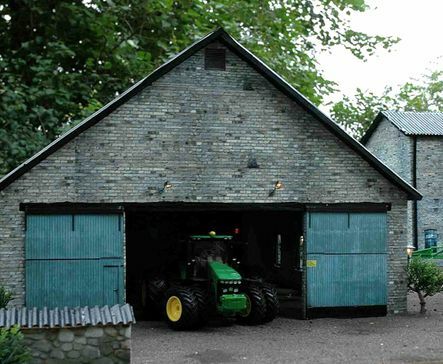 We can offer farmers total piece of mind along with a streamlined insurance service. We also offer individual insurance policies designed to protect individual farm assets. For more information on our farm insurance packages, call into our offices or get in contact with William Murphy And Sons Insurances today. Protect your livelihood with our comprehensive commercial insurance packages. For almost 30 years, William Murphy And Sons Insurances has been working closely with the Clonakilty business community, delivering competitive insurance quotes on packages that protect the vital assets of a business. We have found competative insurance quotes for pubs, restaurants, and office blocks, delivering peace of mind along with some of the most competitive quotes available. For a free quote on commercial insurance, get in contact with William Murphy And Sons Insurances today. Make sure you protect the assets of your business with competitive priced public and employer liability insurance. In our three decades of trading, William Murphy And Sons Insurances has garnered a stellar reputation within the business community for our flexible, and customisable insurance packages. We have provided comprehensive insurance package quotes to plumbers, electricians, and builders. For a free, no obligation quote on liability insurance, get in contact with William Murphy And Sons Insurances today. William Murphy And Sons Insurances is regulated by the Central Bank of Ireland.